On Thursday, September 20th, the New Mexico Out-of-School Time Network awarded its first annual Advancing Young Women in STEM scholarships to Haley Hilborn, Abigail Pribisova and Katherine Anderson. Congratulations to our awardees!! Haley Hilborn: Haley is a senior at the New Mexico Institute of Mining and Technology pursuing a degree in Mechanical Engineering. Her path in STEM started during the Dreamcatchers Science Program by Sandia National Laboratories. There she discovered many facets of science and engineering, such as LEGO robotics programming. OST programs helped her discover her passion in STEM and develop her personality and the traits that allow her to overcome challenges today. 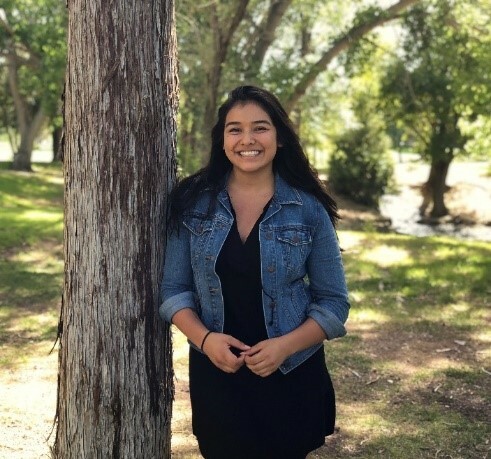 Today, she is part of the Tau Beta Pi Engineering Honor Society and has gained experience as a student intern through Sandia National Laboratories in Pulsed Power Engineering and Radiation Effects and Experimentation. 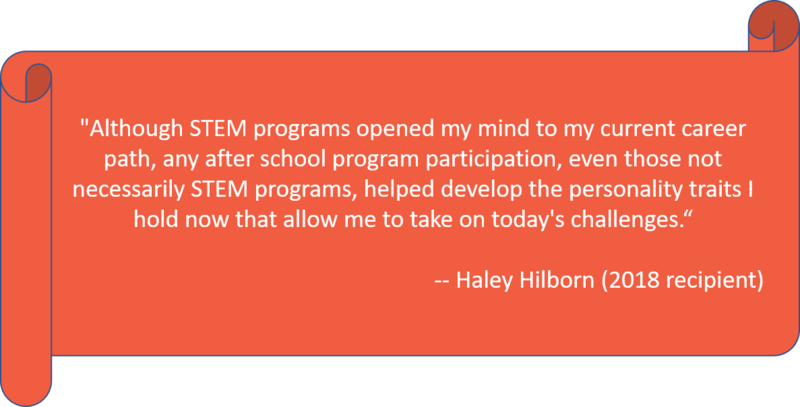 As a Native American woman pursing an engineering degree, she experienced a lack of representation of Native women, but through OST programs and continued support, Haley entered the world of academia and encourages future generations to seek a career in STEM. 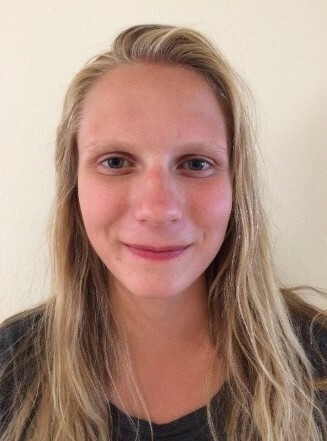 Abigail Pribisova: Abigail is a senior at Eldorado High School. She is the president of the National Honors Society and is a part of the Eldorado Music Honors Society. She identified her future career by participating in the OST program ENERGY Summer Engineering Program at the University of New Mexico. STEM no longer felt like big words that entail sitting behind a computer all day or troubleshooting robots. After her time at ENERGY she was empowered to seek out an internship with the Moses Biological Computation Lab working with Swarmie robots. During her time in OST programs she developed the courage to make the step and view herself a potential participant in the STEM world. 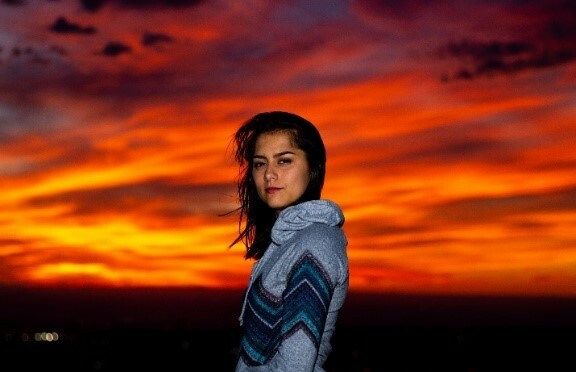 Katherine Anderson: Katherine is currently a senior at the University of New Mexico (UNM). She has spent the latter half of her time at UNM studying critical plant-fungal interactions and the consequence that climate change may have on those relationships. The work she has conducted throughout her undergraduate career contributes to the growing body of research addressing and potentially solving the forecasted global food crisis. Looking back, Katherine recognizes the effects that Out-of-School Time (OST) programs have had in shaping and nurturing her love for science. Being of mixed-Asian descent, Katherine also recognizes the importance of inclusivity in STEM, stressing how important it was for her to see people with similar backgrounds excelling in STEM fields while growing up. As an undergraduate student, Katherine has been mentored by prominent women in their respective fields who have helped her discover her passion for ecology.